Philippine mangos have been gaining more and more favor in recent years with consumers in China, where larger yellow varieties of Philippine mangos are often known as Luzon mangos (Luzon, aside from being the largest island in the Philippines is also an ancient Chinese name for the Philippines). Philippine mangos are among the top imported mangos available in the China market. Produce Report spoke with Tony Zhu of Reeto Trading (Qingdao) Co. Ltd., a well-known Chinese importer of Philippine mangos, in order to better understand the crop and its performance in the China market. One of the main growing areas for Luzon mangos is on the southern Philippine island of Mindanao, where the principal mango variety grown is the Carabao. These fruit have yellow skin and flesh when ripe and typically weigh an average of above 250g per fruit, with the largest fruits exceeding 350g. 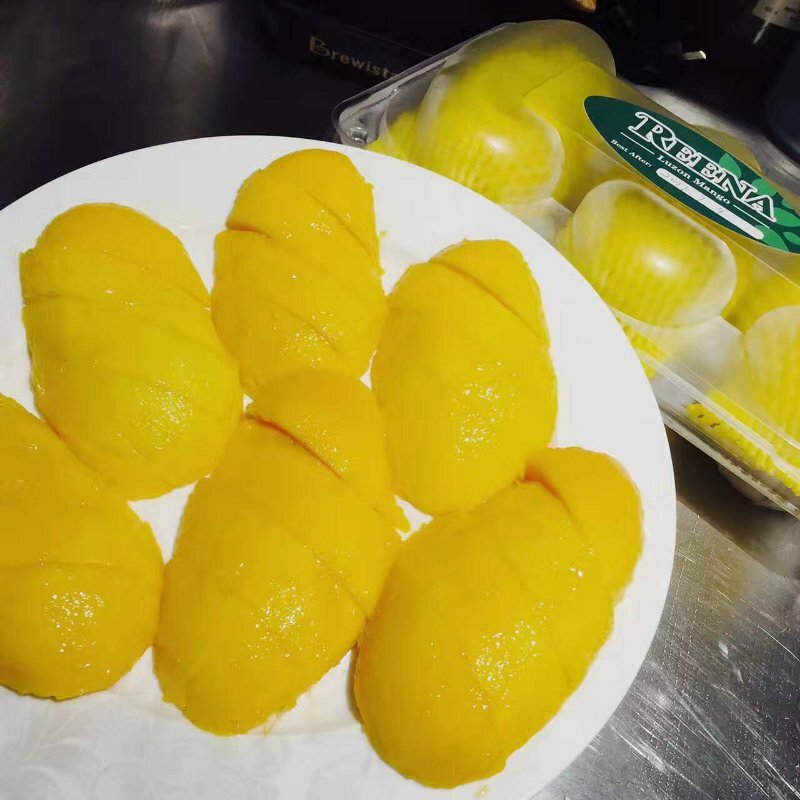 Aside from intrinsic properties that attract Chinese consumers—such as high sweetness with acid balance, fragrant flavor, bright color, and dense flesh with few fibers—another strong selling point of Luzon mangos is the Philippines' world-class food safety standards. Aside from having some of the world's leading standards for Minimum Residue Levels (MRLs) and pest management, the Philippines also has around eight to 10 Vapor Heat Treatment (VHT) facilities, the most of any country in Asia and perhaps the world. Of the 10 countries permitted to export mangos to China, the only other country that employs VHT is Australia, which has just two VHT facilities. Another factor working in the favor of Reeto's Philippine mangos is that China's import requirements for Philippine mangos are based on those of Japan. This makes Luzon mangos second to none among both imported and domestic mangos for their level of food safety standards. 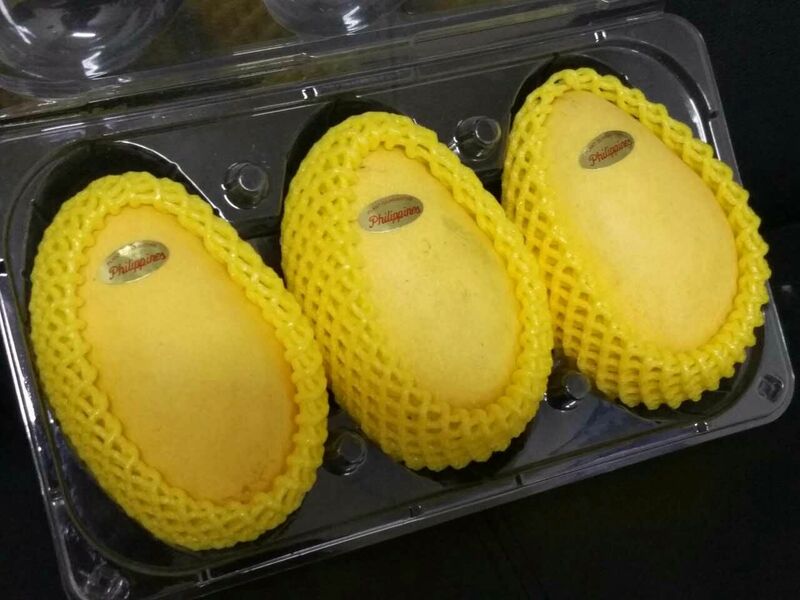 Reeto Trading has been importing premium grade Philippine mangos into China since 2011 and has by now achieved stable year-round supply to the market here. Reeto insists on purchasing very high quality mangos and keeping them in the cold chain all the way to the retailer under very strict climate conditions that are specific to the needs of delicate mangos. 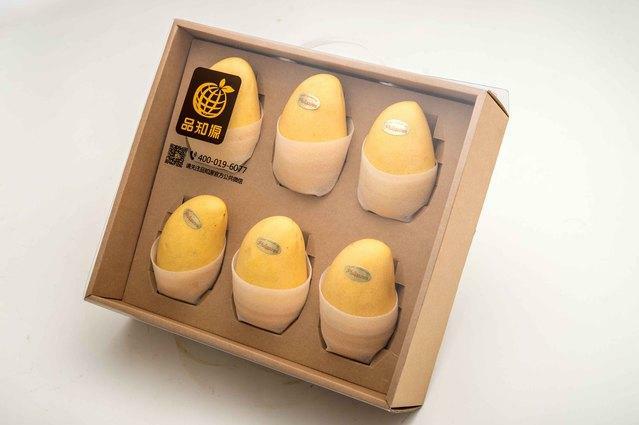 The company supplies its mangos to high-end retail channels in eastern China. 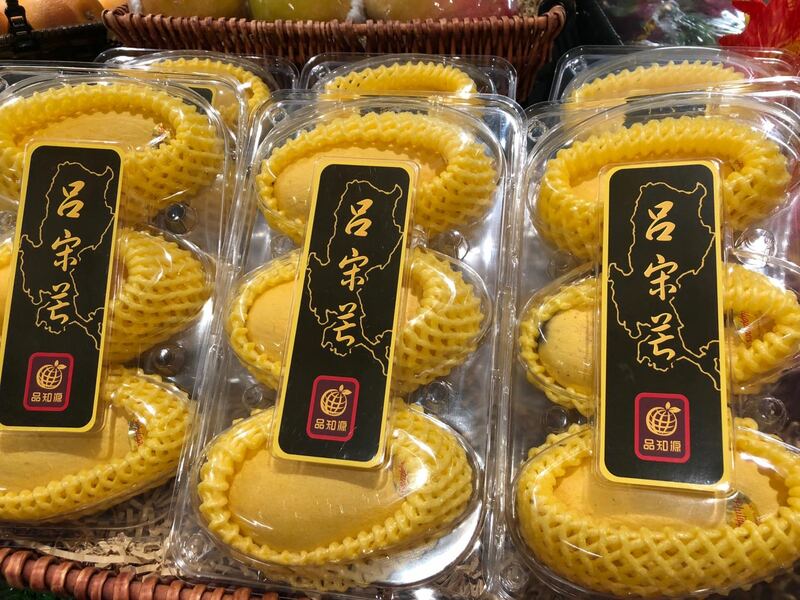 Currently the ability to supply other regions of China and even some cities in eastern China is hampered by problems like an incomplete cold chain and a lack of awareness about Philippine mangos on the part of retailers and consumers. For example, the skin of Luzon mangos can sometimes be wrinkled. But this is only an effect of changes in external humidity, and does not affect the quality of the fruit. However, many consumers may not be aware of this fact. Likewise with issues like black spots on the skin or white patches in the flesh caused by VHT sterilization; these do not affect the excellent flavor and texture of the actual flesh of Luzon mangos. If some of these problems can be overcome, Reeto Trading would like to expand to channels in new cities like Hangzhou, Beijing, Shenzhen, Wuhan and Zhengzhou. There is still a lot of potential for growth in imports of Luzon mangos into China. Aside from fresh eating, there is also growing demand for use of mangos in bakery products. In order to further develop the market, there needs to be a critical mass of produce industry and F&B industry professionals in China who have a deep understanding of Philippine mangos and can work together to expand the volume of imports of high-quality fruits, in order to give more consumers the experience of eating premium Philippine mangos.